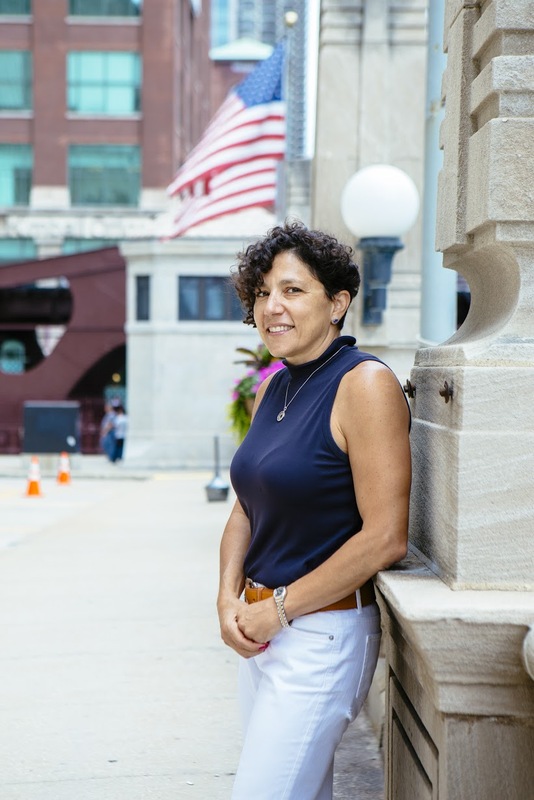 CEO and Founder of VisMed•3D, Dima Elissa, is named by Northside Innovation Insider as one of Chicago’s fifteen Entrepreneurs who “risked it all.” The burgeoning 3D printing industry is one full of promise and yet presents its own challenges. Elissa’s biodesign and consulting startup company is at the forefront medical innovation. Click Here to read more about Dima Elissa and VisMed•3D.